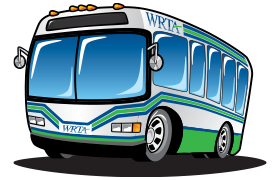 WRTA is the Western Reserve Transit Authority, which provides bus services in Mahoning County. WRTA has been created by the City of Youngstown and the Mahoning County Commissioners as a countywide public transit authority under authority of the Ohio Revised Code, Chapter 306. WRTA, like public transportation systems across the country, provides its services with the assistance of local, state and federal funding. Fares paid by riders are not sufficient to cover the costs of operation or the capital facilities and equipment required. WRTA receives local funding from a ¼% sales tax approved by Mahoning County voters in November 2008. This tax became effective on April 1, 2009. WRTA is governed by a seven-member Board of Trustees, which meets on the last Thursday of each month, except during November and December. This meeting is held at The WRTA Board Room, 604 Mahoning Avenue in Youngstown. Meetings are open to the public. If you would like to voice a comment or concern, you must sign in prior to the meeting. Any individual or representative of a group may have two minutes to address the board regarding any given topic on the agenda. Click here for the current, tentative agenda for the latest meeting. WRTA offers interior and exterior transit bus advertising on its full size fixed route buses. It is an economical way to help get your message across to thousands of people in Youngstown and surrounding communities. WRTA also provides advertising opportunities on its LTV vehicles throughout Mahoning County, with limited reach into Trumbull and Columbiana Counties. For more information on advertising with WRTA, please visit this page. WRTA’s diverse and multi-talented employees have made us a leader in the transportation industry by providing customer-focused mobility solutions for Mahoning County and outlying communities through strategic partnerships, innovative planning and implementation options. Working in this fast-paced environment offers a variety of challenges and opportunities for professional growth. We offer competitive salaries, excellent health care benefits and employee training programs. 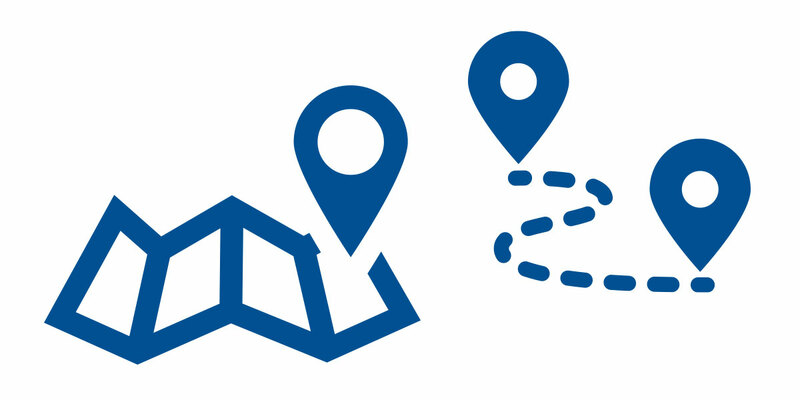 Working with its partners, WRTA has completed the Updated Coordinated Public Transit Human Services Transportation Plan for Mahoning County, Ohio and Mercer County, Pennsylvania. This updated plan replaces the plan that was completed in 2008. Collaborating partners on the update were the Eastgate Regional Council of Governments, Western Reserve Transit Authority, Mercer County Council of Governments, Mercer County Regional Planning Commission and Shenango Valley Shuttle Service. Click here to view the updated Transportation Coordination Plan.